Film-Induced Tourism… Why a Second Edition? This month we published a second edition of Sue Beeton’s Film-Induced Tourism which was first published in 2005. In this blog post, Sue explains why she felt it was time for an updated edition. The first edition of Film-Induced Tourism was published over ten years ago, and focused on research I had carried out from the late 1990s to 2005. Much of it was new to the world of tourism research, yet the industry itself had been using film images and stories to promote their destinations for some time. So, when we look back now, such a publication was not only needed but very obvious! Ten years on, much has changed, but also a great deal has stayed the same. More people are studying the film-induced tourism phenomenon, but many have become stuck in a recurring nightmare (sorry, paradigm) of repeating again and again what has already been studied, and coming up with the same findings. Even when studied in different cultures, few ‘new’ findings are being presented. One way to move this field forward is to revisit those early studies and see where they are now and if there have been any changes or movement. Such longitudinal studies are rare, so this is what I set out to do. I published another book on this theme with Channel View Publications last year, Travel, Tourism and the Moving Image, which took a different approach, presenting a companion piece to my first one. I’ve now been able to revisit a lot of the more business-related elements. Not only does this second edition represent and update them, I’ve incorporated a lot of additional research into areas including community and power relations between film companies and destinations. I’ve also extended the operational aspects of film-induced tourism by looking at some of the iconic tour organisations in the industry, from Hawaii to New York and New Zealand. I continue to be very concerned about the lack of research looking into film studio theme parks, all of which have grown in their complexity and fascination. The technology used by these parks comes straight out of their film studios into a very clearly defined touristic space. So, I’ve taken the opportunity here to revisit these theme parks and extend that work to others around the world, particularly in Japan and other parts of Asia. I believe that this new edition contributes to the development of film-induced tourism in both theoretical and practical ways and remain excited about this work, even after all this time! For further information about the book, please see our website. What is the meaning of ‘local’ in today’s globalised world? This month we published Reinventing the Local in Tourism edited by Antonio Paolo Russo and Greg Richards. The book examines how tourist destinations are being transformed by the development of peer-produced tourism and hospitality services giving tourists a more ‘authentic’ experience. In this post, the editors of the book discuss the key themes of their new book. For decades, tourism research has interpreted the transformative force of tourism as an external agent which undermines the inherent, ‘genuine’ qualities of places. Even today, the planning and management approaches of many destinations are based on this idea. However, recent conceptual turns in the social sciences suggest that this way of looking at the role of tourism in places may now be inadequate: in the context of a mobile, connected, culturally-globalized society, what is ‘local’? Does the ‘local’ make any sense any more as an immanent quality of place? And how does tourism then engage with the rapidly changing concept of ‘localness’? Does it make it or destroy it? This debate is today at the heart of contemporary urbanism and policymaking. Many cities and regions around the world are now increasingly seeking to redefine themselves (their citizenship, their living landscapes, their brands) and develop fresh approaches to dealing with the new mobilities, both physical and cultural, produced by tourism. This book presents a number of conceptual approaches and empirical studies by renowned scholars and younger researchers connected to the ATLAS network. Its ambition is to shed new light on this broad topic and hopefully contribute to redefining a relevant agenda for tourism research and place management. For more information about the book, please see our website. 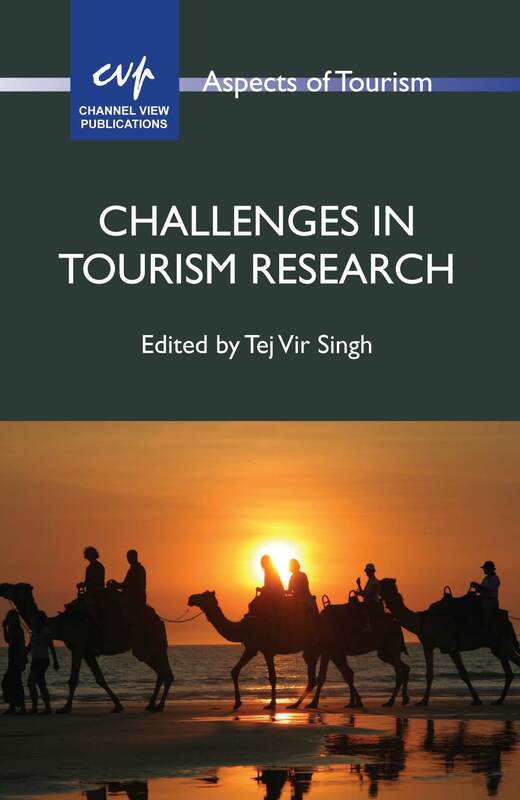 This month we published Challenges in Tourism Research, a comprehensive volume in which renowned scholars discuss contemporary debates within the field of tourism studies. The book is based on ‘Research Probes’ originally published in the journal Tourism Recreation Research. In this post the editor of the book, Tej Vir Singh, answers a few questions about the book. What makes the ‘Research Probe’ format of this book so unique? Intelligent use of collective wisdom of known multi-disciplinary scholars, strategic application of elenctic approach (debates, discussions and discourse), quintessential knowledge at one place, interesting readability, and direction for future research. 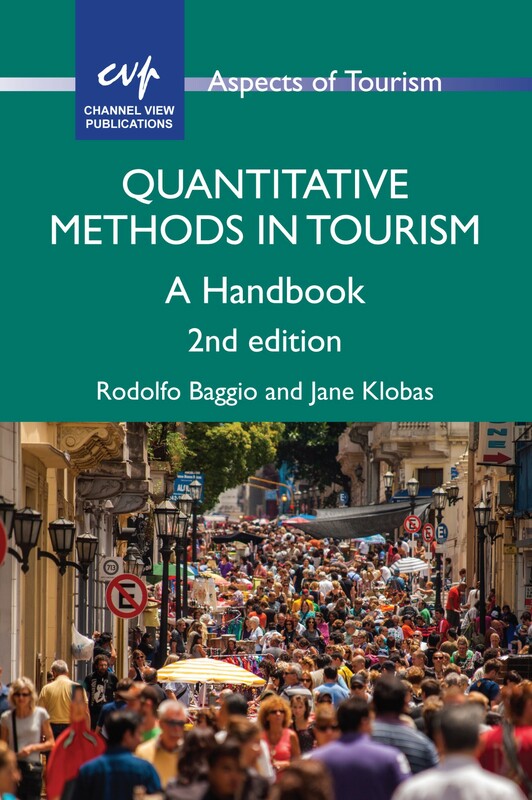 How does this book complement the previous volume Critical Debates in Tourism? It complements Critical Debates in Tourism by identifying leftover problems (vast tourism cannot be confined to one volume) – more, it meets the needs of freshers and juniors. Ah!! Next project? Possibly a magnum opus of tourism…. What do you find rewarding about editing books? The joy of creation and dissemination of knowledge plus scholars’ satisfaction with the book. What advice would you offer to other academics editing their first book? They should identify the demand of the curricula and market needs; it might be better that they undertake a preliminary training course in editing. Almost the same – just like writing story or a drama. Do you find that the role of books in the tourism research community has changed over the years? Are they valued more or less today than they were a decade ago? Can’t say precisely, but I can speak about tourism, where books are more valued than the journals, specially in the Third World. For more information about the book please see our website. You might also be interested in Critical Debates in Tourism. 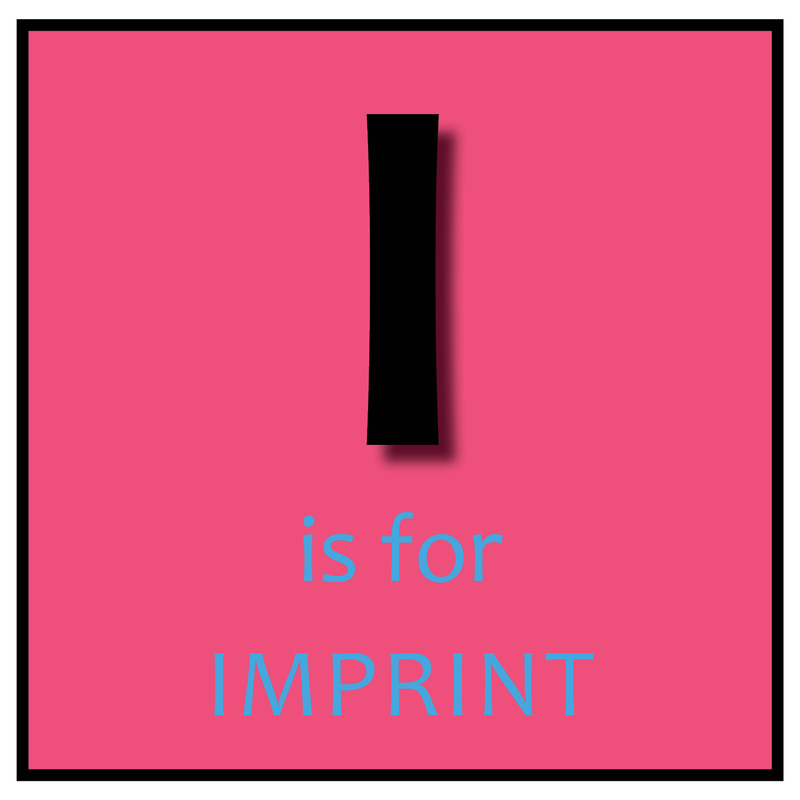 I is for Imprint. Depending on which topics of our publications are of interest to you, you may know us as one of our two imprints: Channel View Publications or Multilingual Matters. These are our two separate areas of publishing – books published under Channel View Publications are on the subject of tourism research while those published under the Multilingual Matters imprint are related to applied linguistics. Whichever imprint you know, the same people work on the books – for example, Sarah is the production manager and Elinor is the marketing manager whatever the imprint of the book! We’re also an entirely independent company – there is no bigger power controlling either of our two imprints or company. In June we published Tourism in China edited by Chris Ryan and Songshan (Sam) Huang. Here, Sam tells us a bit about what inspired the book and how he came to put the volume together. 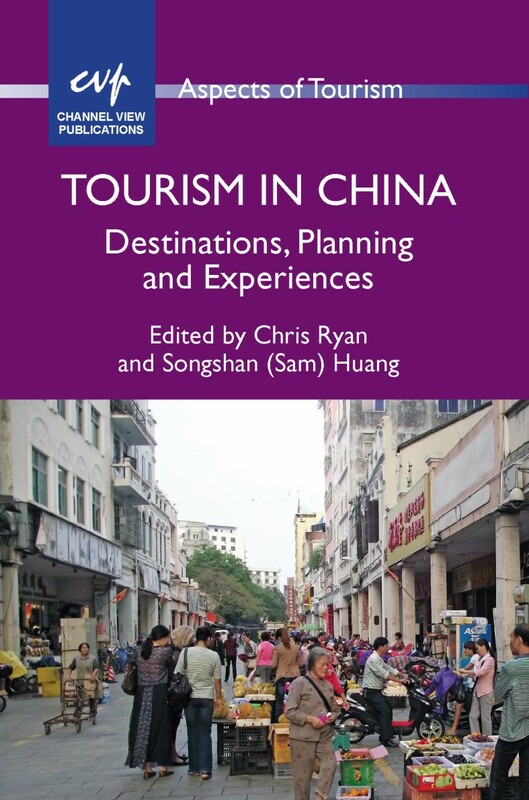 The idea of this book was inspired partly by Chris’s first book on China tourism which he co-edited with Prof. Gu Humin from Beijing International Studies University, and partly by my previous work reviewing doctoral dissertations on the subject of tourism in China. While I was reviewing PhD theses recently completed by Chinese scholars I found that lots of them studied the phenomena of China-specific tourism and could complement the tourism literature in English. Around that time, some colleagues posted messages on TRINET noting that there are ‘Hidden Gems’ in non-English tourism literature. They called for some international collaboration to dig the ‘Gems’ out. The posts impressed me and I remembered them when reviewing those PhD dissertations written in Chinese. Gradually the idea began to crystallise into a book. Both Chris and I had previous collaborations with authors in China and we were both passionate about the new volume. I had the chance to travel to Guangzhou to talk to some prospective contributors and thankfully the trip worked for securing two excellent chapters for the book. One unique feature of this book is the mix of scholars it represents. It presents both works of those researchers working outside China and those working within China. Authors have different perspectives and research traditions depending on their research development trajectories and mostly importantly, where they work. As noted in our last chapter, there are more ‘issues’ that are not made explicit to understand the difference between the tourism scholarship in and outside China. Nevertheless, it is rather premature to argue that tourism scholarship in China is overall lagging behind that outside China or vice versa. I believe there are pros and cons in both spheres of the tourism scholarship (inside vs outside China). Pros in one sphere could very well complement cons in another if they can be brought forward. As such, we need to create platforms to juxtapose works of authors in China with those outside and glue them together. I believe that we achieved this with this book. Chris and I not only provide the platform but also made the ‘glue’. Our work was to make the content more comprehensible to readers outside China. If readers find shining thoughts in the chapters, praise should ultimately go to our contributors, as we just polished their ideas. Our contribution is secondary to theirs. I would like to thank both my co-editor Chris Ryan and the 20 chapter contributors for all their work and support to bring this book to the wider world! 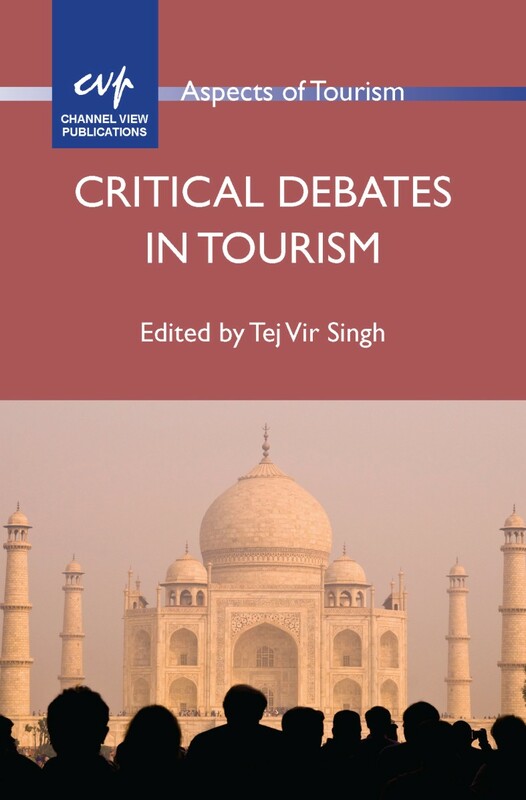 Today marks the publication of Critical Debates in Tourism edited by Tej Vir Singh which is a comprehensive volume encompassing the key issues in tourism research. Tej Vir Singh is the founding Director of the Centre for Tourism Research and Development in Lucknow, India and established the Centre’s international journal Tourism Recreation Research. 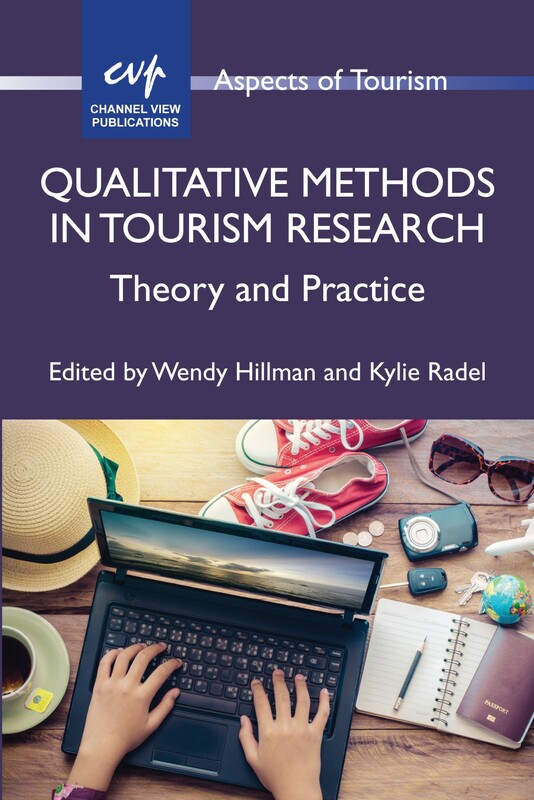 This new volume brings together the key researchers in the field and provides a multidisciplinary examination of the fundamental debates of tourism studies. It covers topics ranging from the relevance of mass tourism, voluntourism, slow tourism, the impact of climate change, the dilemma of authenticity as well as tourism ethics. 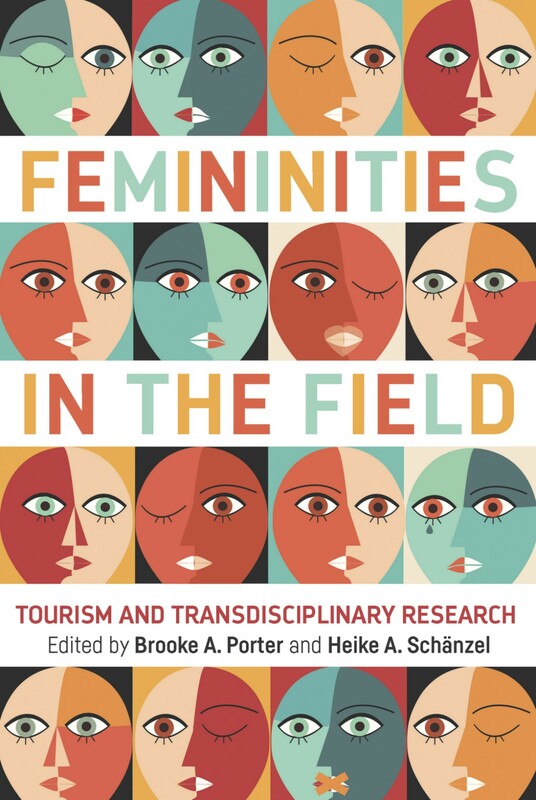 This book is unique in its format and will be an essential resource for tourism scholars and practitioners. Critical Debates in Tourism is part of our Aspects of Tourism series which aims to provide readers with the latest thinking on tourism world-wide and to push back the frontiers of tourism knowledge. For more information on this series or to discuss ideas for a proposal please contact the commissioning editor Elinor Robertson. 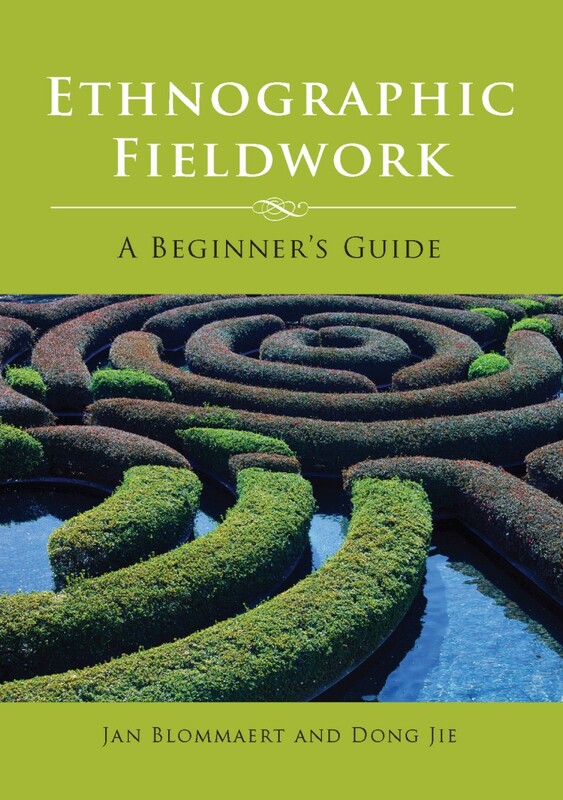 Lecturers who are considering using the book for the courses they’re teaching can order an inspection copy of the book by clicking here. 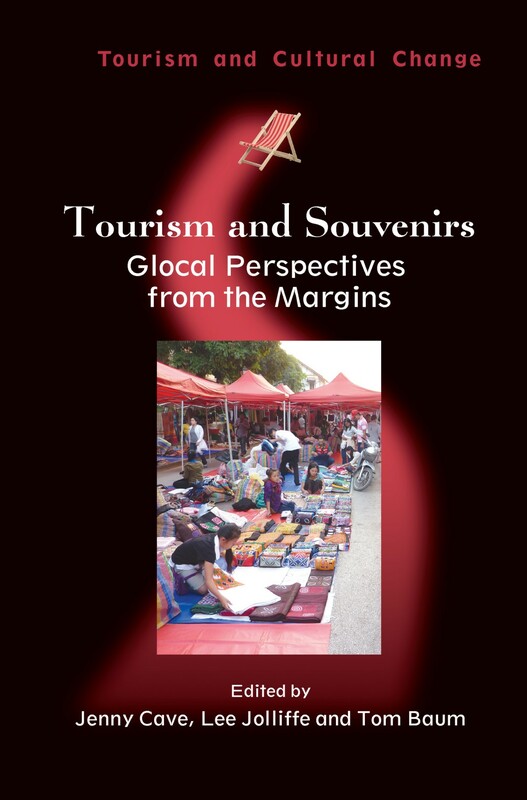 For further information on this title or any other books on tourism studies please see our website.